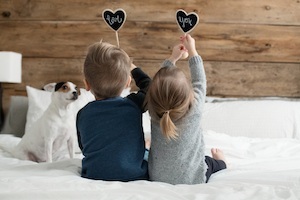 You love your home. So, when the biting chill of a Northern VA, winter hits hard, you deserve to feel the warmth of a cozy haven, not the chill of an icy igloo, right? At Cool Techs, we agree. We understand the love of a home and the need for warmth—which is why we are always around to heat the way. From furnace replacement and heat pump installation to heating service and boiler maintenance, we’ll take the chill out. In search of perfect indoor comfort? We can help with that. Not only do we have the coolest techs in Northern VA, but our air conditioning knowledge knows no bounds. When your system seems like it’s hit an iceberg, call us. Our experts will diagnose, treat and fix any cooling issues that slide into your home. We pledge to provide first-rate customer service and satisfaction so you never lose your cool. There’s a reason you’ve never seen a penguin with a stuffy nose. Penguins don’t breathe indoor pollutants that can harm their health. If you have questions about your indoor air quality, we have answers. Let the pros at Cool Techs fit your home with the perfect indoor air quality system. We’ll have you breathing clean air like your penguin friends in no time! 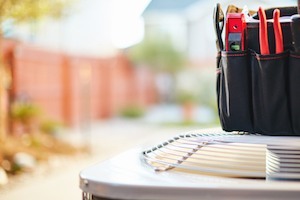 If you own a business, you’re probably used to your employees running hot and cold—literally. But do you have similar issues with your building? Running a business is hard enough. 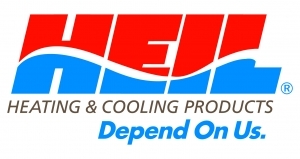 Leave the heating and cooling issues to the experts at Cool Techs. We can repair, install, service and maintain all of your heating and cooling troubles, so you have more time for actual business. 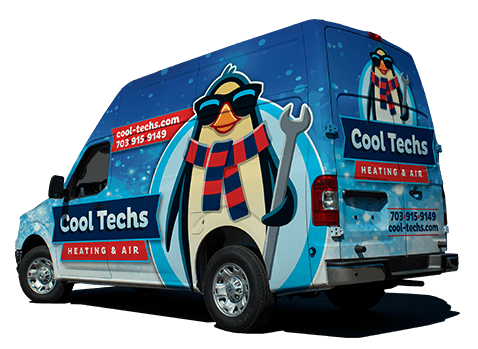 At Cool Techs, we never want the heat to ruffle your feathers or the cold to freeze your flippers. So, we do our best to prevent any service issues before they can happen. As experts in the HVAC industry, we know the best way to do this is through regular maintenance. For this reason, we offer superior service plans for every budget to provide you total peace of mind. Our Customers Flip for Us! Here’s why our clients think we are totally chill. There’s a reason our mascot is a penguin. Penguins are known for sharing loyal and long-lasting relationships with their mates—sometimes for their entire lives. And we think that’s great. At Cool Techs Heating & Air, we want nothing more than to be your longtime partner. When you call Cool Techs for service, you are guaranteed to receive the most loyal, caring customer service from the coolest and most trusting pros in the industry. 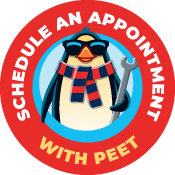 Waddle into Peet’s Place Each Month for the Coolest Heating & Air Tips! © Cool Techs. Site by KickCharge Creative.